Millie says damnit ! it's about time boys and girls. Flame Thrower Jutsu , As he begins burning everything down. "Oh No! Not them again! I better alert Raikage-samma!" Said a random Jounin who saw Fatality before the clouds destruction, he gathered up the few Ninja and ANBU in the village to stop them, evacuate people, take out fires/etc, and he went towards the Raikages office. Millie says you guys kill everyone in sight ! i'm going after the Raikage. Effect: The sky becomes dark instantly and a bolt of lightning which comes and strikes the target directly and precisely, this bolt is very powerful and hits the target instantly at the speed of light. History/Background: This jutsu was taught to him by Raijuu who telepathically gave her the instructions of what to do, she tried multiple times, but didn't get it after a while, eventually the bijuu in her explained in her sleep she was able to train there and learned how to use this. Effect:An Orb that can be manipulated to change into any shape (but must stay the same mass /area as the original orb which is about 4 inches in diameter), the Orb may be changed into a weapon such as a bow/etc, the orb would be floating and is changed to the shape the user desires, the orb is only as hard as how much chakra is concentrated into it, the orb is white and light emanates from it. History/Background: This is a Ikirino clan jutsu which she was taught in her own special class when she was in the academy. Effect: This Jutsu creates a dragon out of lightning energy and it attacks or defends the user this is similar to the effects of water dragon jutsu except its of lightning origin. History: This is a jutsu that was learned at Genin times for Yukiko, but is difficult to use and for most ninja is a chunnin or jounin skill. Effect: Creates a small spark of electricity which multiplies by 3 every few seconds the max is 36, these can be used as small projectiles or to start a conduction of electricity, they are only as strong as a small stone though and this is mainly only used to spark something, rather than a battle technique. Yukiko then uses Hanshateki no Jutsu and reflects the lightning back at Raiga who is going to be hit directly with his own jutsu. Yukiko and the other Cloud village Ninja sent barrages of jutsu's, projectiles, and etc. The Akatsuki were overwhelmed now that the Cloud were more organized and since they got extra ninja from the leaf and were now capable of protecting themselves. Yukiko suddenly was hit with a bolt of lightning as a nearby black cloud and storm arrived, but she didn't die instead she had Yellow chakra around her, and her eyes became a full yellow, retna and all. Yukiko decided to use the chakra of the 6-tailed Bijuu Raijuu, Yukiko was ready to destroy the Akatsuki she called upon the lightning in the storm and it went wildly around the Akatsuki so close to hitting them they were cornered where they were and the lightning was closing in on them. "Play times over, You destroyed the village once I won't let you do it again, this time I'll kill all 8 of you!" said Yukiko in a frenzy, her personality like Raijuu's during a storm. 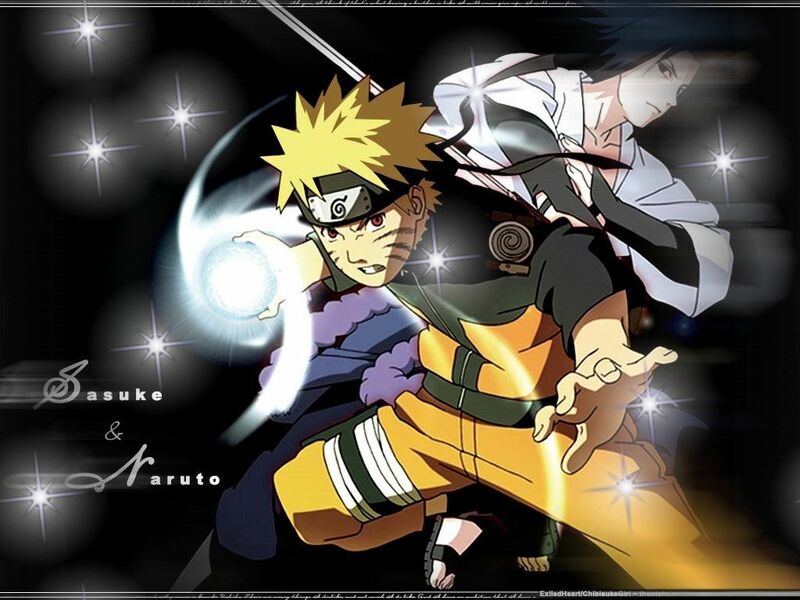 Suddenly the Kunai's in mid-air are caught in the field of yellow chakra around Yukiko and a conducted due to their Metallic nature and are covered in lightning energy and are stopped in mid air the Kunai's are then sent towards each of the Akatsuki members, 2 per member, Yukiko then uses Shadow Clone on them and makes 48 per member when they impact they each blow up with the boom of 10 exploding tags, except they were of lightning energy, Yukiko started growing sharper teeth, and little claws, but didn't have a tail yet, but Yukiko was now insynch with Raijuu. Suddenly Yukiko loses focus and goes unconcious a Jounin in the village who knew about Raijuu stopped her before horrible things happened and made her unconcious the Akatsuki were injured, but no one died and decided to leave, the next day the festival problems were fixed, Yukiko was deeply sorry for the mishaps, but was applauded by the village for staying to defend the village.